eJuiceMonkeys expanded it's operation facilities to support wholesale to more shops! Look for your favorite EJM flavors at your local vendor - if they don't have our Premium Blends on their shelves, give them a business card with your name on it and send them our way! For a Limited Time Only! If a shop you refer orders one of our Reseller Starter Packs (or equivalent value), we'll send you a $150 Gift Certificate to use anywhere on our website! 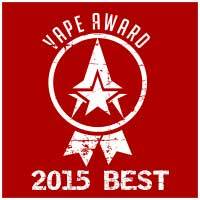 Where else can you find eJuiceMonkeys Premium eJuices? 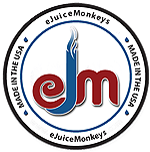 Ask your Local Vape Shop about EJM brand by eJuiceMonkeys eJuices!